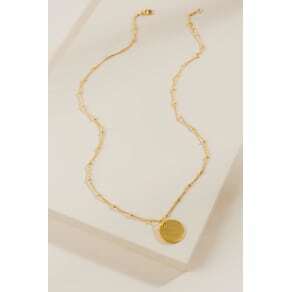 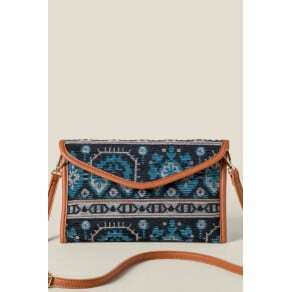 Francesca’s specializes in fashion-forward styles in women’s clothing, jewelry, shoes, accessories, and gifts. 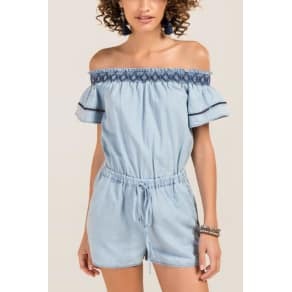 With new items arriving almost daily and in limited quantities, their boutique style is always one step ahead of the trend. 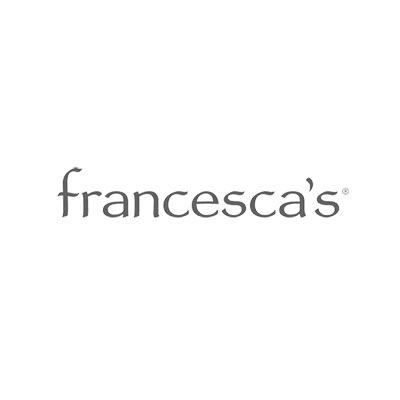 Each francesca’s boutique has its own charm which means you're sure to find something special and unique at each one.